Everybody’s got a favorite Civilization, and the particulars run all the way up and down the series. Personally, I’m a Civ 4 guy, though that may just be because I had the most free time around its release. 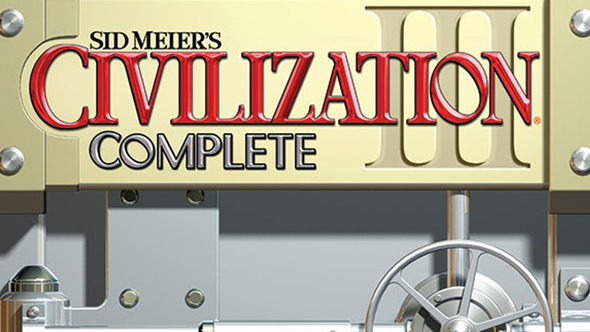 One thing pretty much every Civ fan can agree on, though, is that Civilization 3 is pretty great. Not only is it pretty great, it’s also free today through Humble Store, which will net you a Steam-redeemable key to keep forever and ever – which is roughly the same amount of time it takes to become bored with any given Civ game. This is the Complete edition of Civ 3, featuring both the Play the World and Conquests expansions, so you’re getting the complete experience minus whatever shenanigans it takes to get multiplayer running on a 16-year-old game at this point. As of this post, there’s a little less than 20 hours remaining to get on the free Civ 3 train, so hop to it. In the meantime, if you want to get your blood boiling over which Civ is best, check out our rankings.